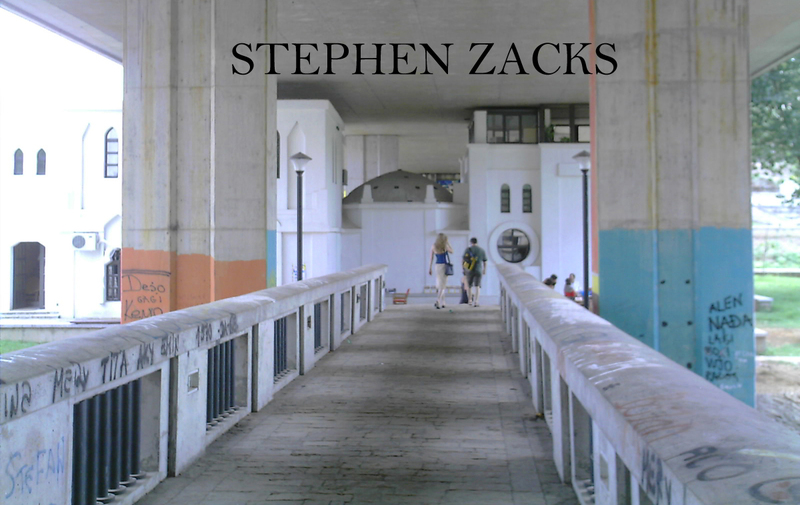 Stephen Zacks is an architecture critic, urbanist, and curator based in New York City. Founder and creative director of Flint Public Art Project, co-founder of Chance Ecologies and Nuit Blanche New York, and president of the nonprofit Amplifier Inc., which develops art and design programs in under-served cities, he previously served as an editor at Metropolis and has published in the New York Times, Village Voice, Art in America, Hyperallergic, Abitare, Landscape Architecture Magazine, The Architect’s Newspaper, Architectural Record, Monocle, Blueprint, Mic, Curbed, and Print. His work has received awards from the Creative Capital | Warhol Foundation Arts Writers Grant, ArtPlace, National Endowment for the Arts, Graham Foundation, MacDowell Colony, New York State Council on the Arts, and the Newtown Creek Fund. He is currently writing a cultural history of New York City up to and after the mid-1970s fiscal crisis, I Won’t Go Back: Art, Architecture, and Capital Flows in the Ruins of New York, 1956-1989, tracking the influence of artist’s communities on neighborhood change in light of the wildly inflationary city that it turns out financial leaders planned to create all along. 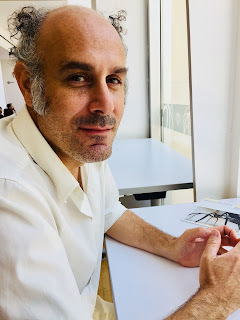 Through his Institute for Applied Reporting and Urbanism practice, he has consulted on and founded numerous platforms for urban engagement that make use of knowledge and processes from the fields of journalism and urban design to activate spaces, advocate for social justice, and transform the image of places. Zacks co-directed the Collective: Unconscious performance space on the Lower East Side from 1996 to 2002.